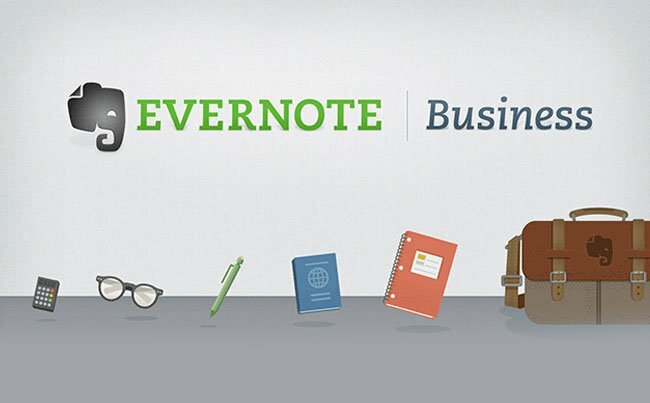 Evernote the popular archiving and note taking application and online service, has announced the launch of a new service specifically designed for small and medium-sized businesses called, Evernote Business. Evernote Business has been designed to provide employees with useful tools they can use in their working day to stay organised and help them collate and archive everything that matters. Watch the video after the jump to learn more about the Evernote Business project and see it in action. Evernote business also includes central management features that can be use to tailor the new Evernote Business service to their companies needs. Providing all the features of Evernote and Evernote Premium, together with special business-only capabilities. For more information jump over to the over to the new Evernote Business website for details and to signup.